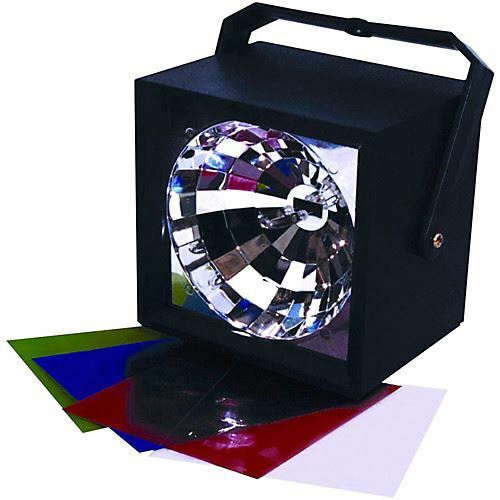 This economical strobe light features molded refelector and handsome black case with braket. This strobe light is ideal for house parties and mobile DJ's. Size: 4.5" X 6" X 6"